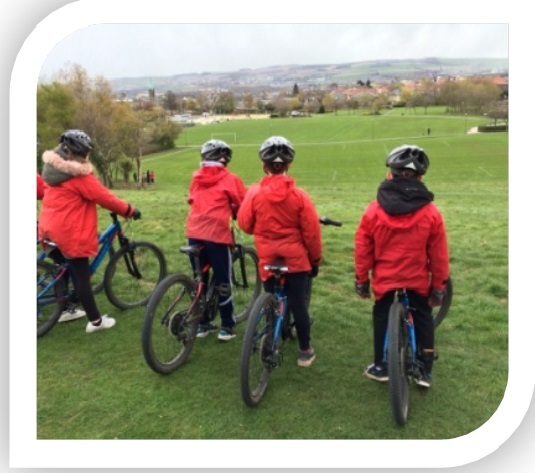 Sean Fallon (Midlothian Council Outdoor Learning Teacher) the event organiser commented that “Midlothian have some seriously talented and resilient P6 and P7 cyclists” after watching some impressive action on the skills and cross country competition courses. 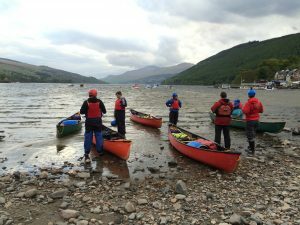 The event was organised by the Midlothian Outdoor Learning Service and supported by a host of partners including Ikea, Tesco, Alpine Bikes, Endura and others. 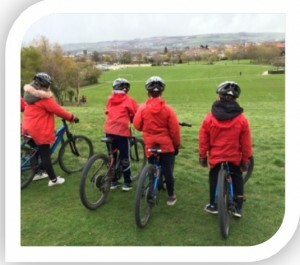 We are confident that pupils and staff will enjoy cycling more as a result and encourage others to get out and pedal too. 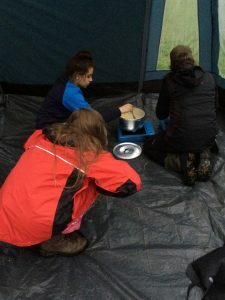 Jonathan Stranberg from Ikea, one of our sponsors “was impressed with the set up” and remarked that “all the pupils were having a great time”. This is testament to all the hard work and effort of all the volunteers and staff from a wide range of organisations supporting the event. We would like to say a HUGE thanks from the Midlothian Outdoor Learning Service to everyone who helped. View and Share Photos HERE. 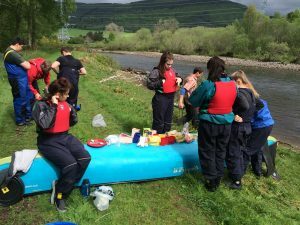 If you were inspired by this amazing event get in touch with Midlothian Outdoor Learning Service for support with cycling activities. Its never too early to sign up for next years event which takes place on the 13th June 2018. 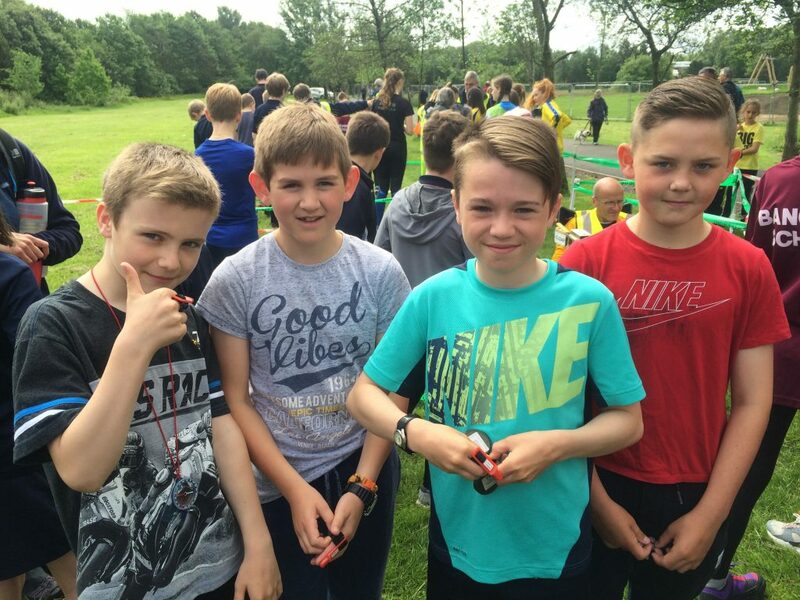 The Scottish Schools Orienteering Festival on the June 2nd 2017 was a great success for th e Midlothian Primary School squad. This is the first time a Midlothian squad has participated in this event which was very exciting. It was made up of 20 athletes from P5, 6 & 7 from 5 different schools. 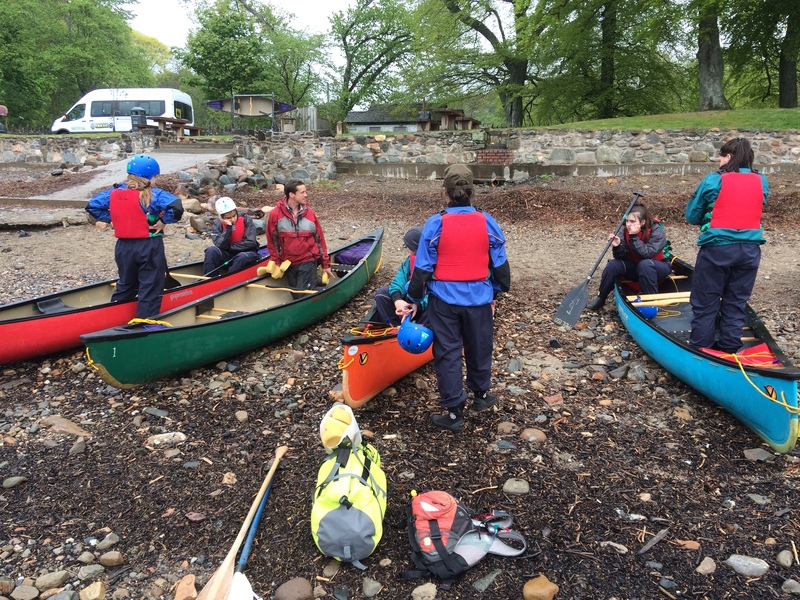 They were selected through the Midlothian Outdoor Learning Develop and Achieve Orienteering squad who have been taking part in training sessions over the last few months. After all successfully competing at the Midlothian Primary Schools event in Vogrie they were very keen to compete at the National level against Scotland’s best young orienteers. 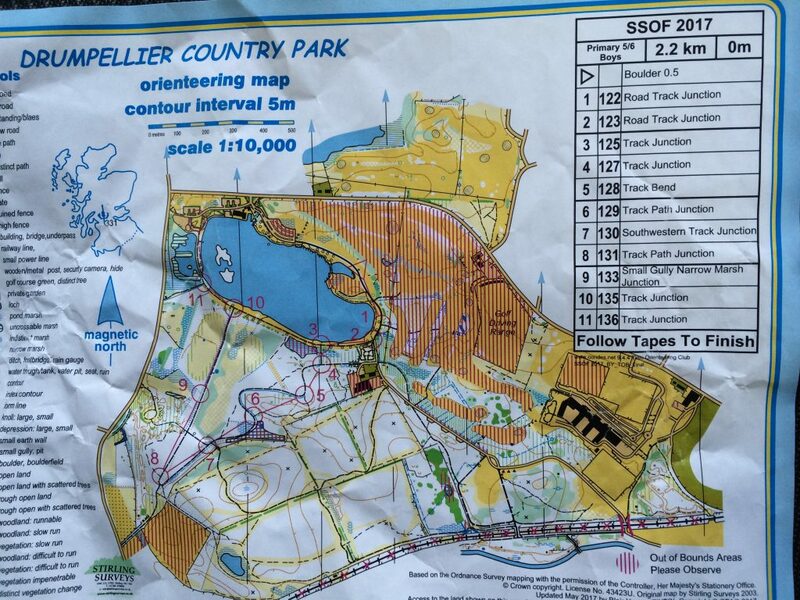 Results can be found on the Scottish Schools Orienteering Association website – HERE. 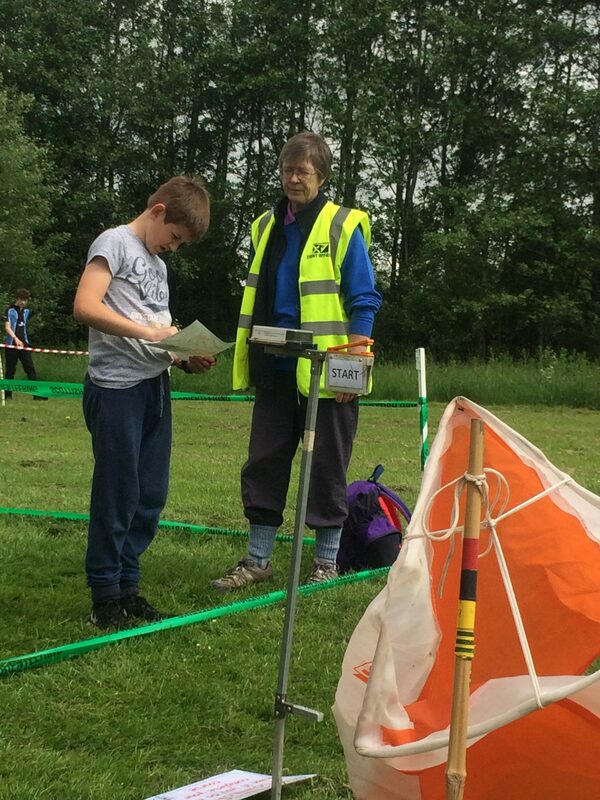 If you want to find out more about Orienteering then visit Midlothian Outdoor Learning website HERE. 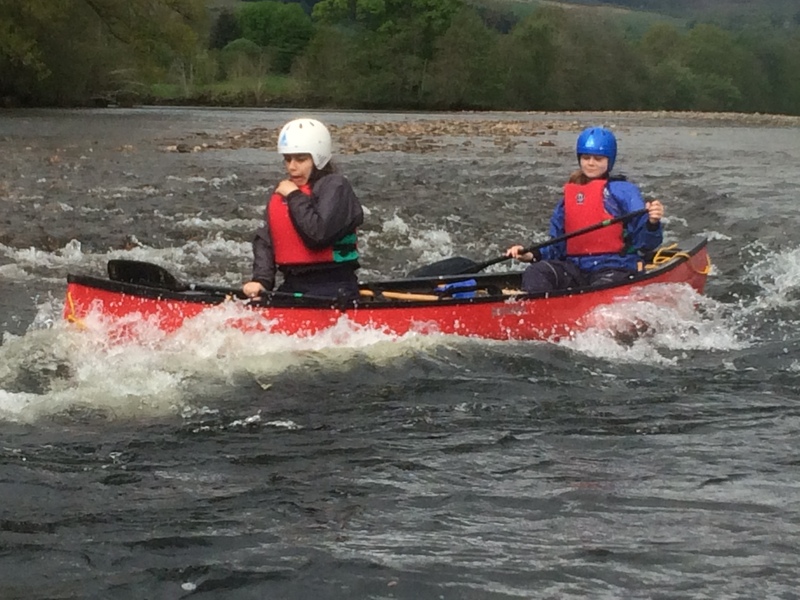 The Beeslack CHS Tay canoe expedition took place from the 15th to 18th of May 2017. A short video of the expedition can be seen below. The expedition participants were 6 S3 students. These students were part of a Personal Development Group at the school. Before the expedition the group took part in 2 canoe training days at Whiteadder Reservoir and Musselburgh Lagoons. We also completed some camp craft sessions and met with parents to discuss the trip. 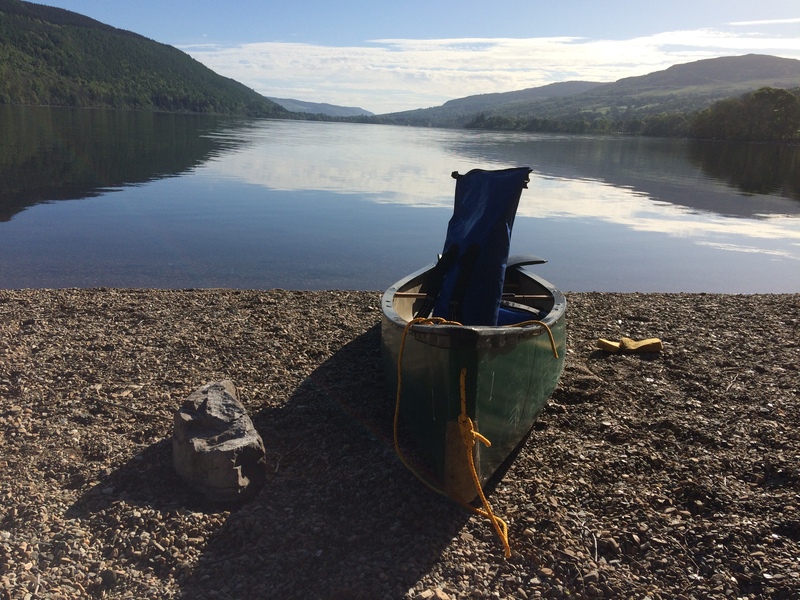 Day 3 – half day canoe on Tay, strike camp and pack for overnight wild camp. Paddle on Loch Tay to overnight wild camp – campfire! The expedition was challenging for all participants at different times, for many different reasons. We regularly discussed and reviewed the participant’s experiences to draw out learning points and identify transferable skills. 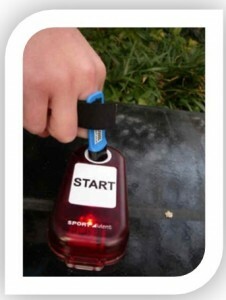 The input staff made with the participants was invaluable. In addition, Biscuit’s input and the efforts he went to, to build strong relationships with the participants quickly – was extremely beneficial. 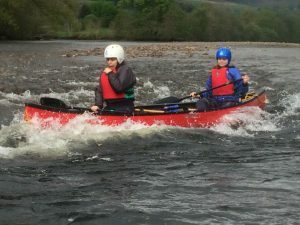 With his help we managed to get even the most nervous of paddlers down the white water sections with smiles on their faces! The students that attended worked hard, they gave 100% and participated fully – it was very pleasing to see this – I hope they will now transfer back some of their learning to their daily life.